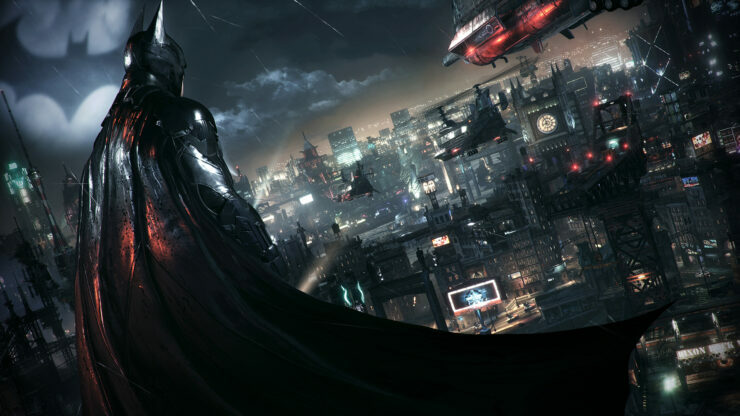 Rocksteady Studios, the developer behind the Batman Arkham series, is apparently actively working with a product manager specializing in GaaS for an unannounced AAA title. As spotted over the weekend by Reddit user ‘virgilhawkins17’, Rocksteady has recently promoted former senior product manager Zach Pond to Director of Product Management to focus on “on digital product management and live planning for an unannounced AAA game”. Prior to his new position at Warner Bros., Pond helped on “optimizing Digital Monetization with a particular focus on Consumables, Durables, and Merchandising in our console game”, including last year’s Middle Earth: Shadow of War and Injustice 2. Whether this means that Rocksteady’s new title will contain GaaS-elements hasn’t been confirmed, but Pond’s resume surely suggests that this might be the case. Recent rumors suggest that Rocksteady might be working on a Superman title, although these rumors have to be taken with a bag of salt for now.